Purchase a shirt today to help fund bear making! 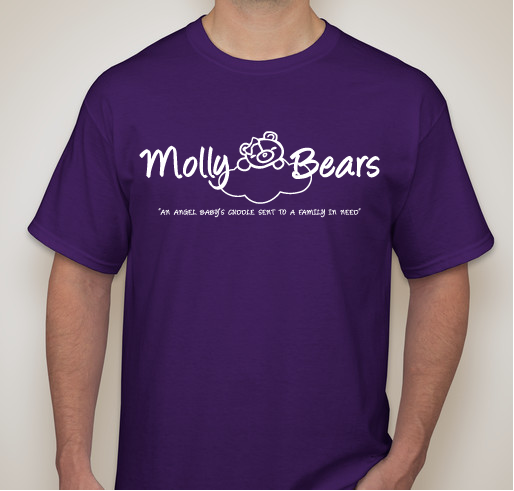 All funds raised will go directly to Molly Bears . We should be recieving our Molly Bear soon. We lost our sweet Teagen May on May 2nd. She was a fighter. I'm thankful for the 6 weeks and 6 days we got to spend with her. Forever my baby girl. The bear that Molly Bears made in honor of our daughter Lilly has brought so much comfort to all of us. Her older brothers love carrying her around and just holding something the same weight as our beautiful angel is so comforting! Thank you again!!! I lost my sweet Lilah at 22 weeks. Molly Bears made a bear that reminds me of my sweet Lilah everyday. I know that they need the continued support to keep giving families a beautiful memory of their little angels just as they have given to mine. 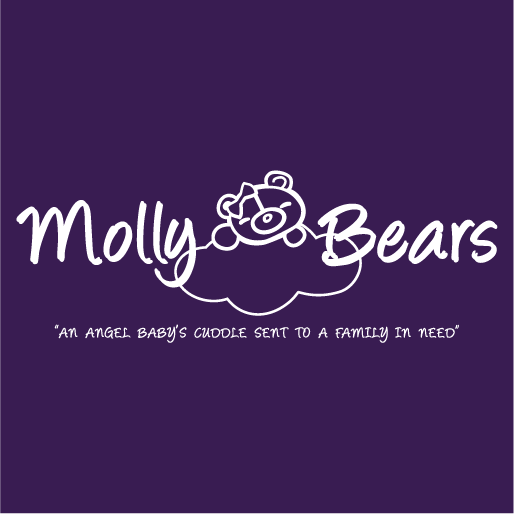 Molly Bears has helped me since I lost my son the same way. We loved our Bear that represents our sweet Angel Camden Jace that would have been 2 years old next month. I have 2 Molly Bears in honor of my two baby girls gone too soon. I'm so thankful for what this organization does for grieving families! In memory of my son Carson and my niece MaKenna. Both born sleeping 8 months apart. My sister and I both have a Molly Bear and they mean so much to both of us!! I received a Molly Bear last December in memory of my Eli who I lost over 11 years ago when he was 9 weeks old. It meant the world to me and also to my husband and other children. 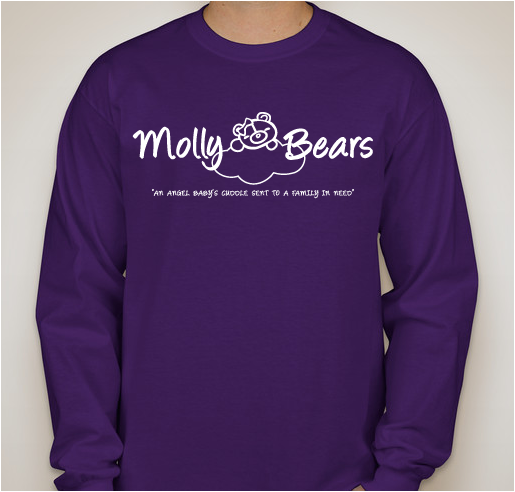 Share Why You Support "Molly Bears Long-Sleeve Shirts!"